It’s a phthalate-free compound used for lining the edges of the metal lids of glass jars (twist off caps). It is also used in filling preserved food, such as jams, juices, pickles, ketchup, etc. It provides the best oxygen barrier technology to protect the packed product from exposure to air and prevents leakage; so consequently, this extends the shelf life of preserved food. Easy to open, and easy to reseal, while the tight reseal after initial opening allows opened jars to be stored in the refrigerator and ensures that odors are prevented from escaping and mixing with other food products. Maximum pack integrity is provided, along food product safety that meets all types of filling requirements to ensure that interactions between the packaging and the contents can never take place. All ingredients are Food Contact Materials, and grades have been developed to address steel down-gauging. 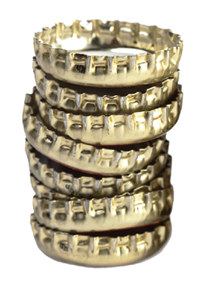 Our product line is designed for crown cork liner seals to satisfy a variety of customer needs and includes easy-to-open crowns. The crowns are suitable for multiple package styles and are compatible with different types of carbonated beverages including lemonades, fizzy drinks, juices and milk based drinks. A compound for lining the edges of the metal covers of pails to prevent leakage of packed products (e.g. oil, paints, lacquers, varnish, etc.) and to protect the packed products from exposure to air. 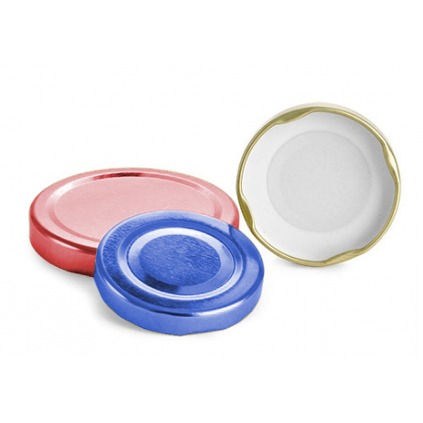 It provides a gasket that helps in securing contents in an air tight and liquid tight seal. 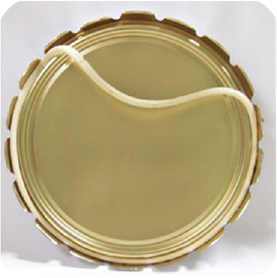 aci’s special pails gasket is superior for all types of sealing and bonding, and makes a tough durable sealant.